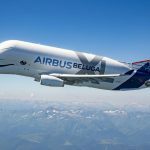 If you don’t already know, co-founder of Microsoft Paul Allen, has been involved in an interesting aerospace development. 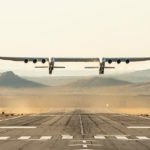 The company he is in, Stratolaunch Systems, has built an aircraft called the Stratolaunch Carrier Aircraft that is billed as the world’s biggest aircraft ever built. By the virtue of its non-swept wing wingspan that stretches a cool 385 feet (117 meters! That’s longer than an American Football field! 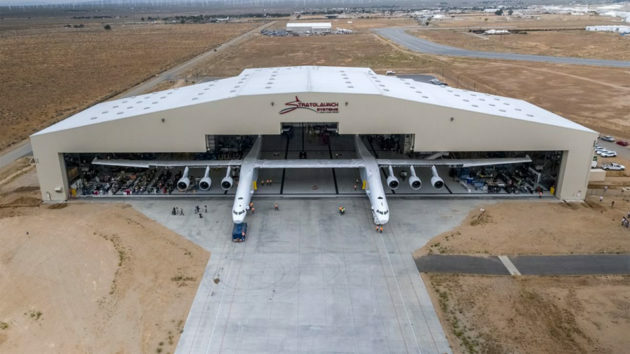 ), Stratolaunch’s air-launch platform out wingspan the largest commercial jet, the Airbus A380, which comes in at 80 meters and it even dethrone the previous biggest aircraft, the Hughes H-4 ‘Spruce Goose’ Hercules which has a wingspan of 97.5 meters. 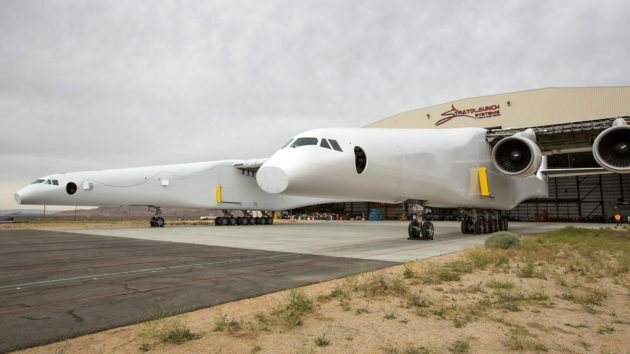 The massive twin-fuselage leaving the hanger in Mojave. Granted, lengthwise, it is not as longish. In fact, at 238 feet (72.5 meters), it is significantly shorter than most large aircraft, but there’s another thing it wins hands down: the number of engines. It has six of them, the same number as one of the world’s largest military aircraft to take to the skies, the Soviet-era Antonov An-225 Mriya. 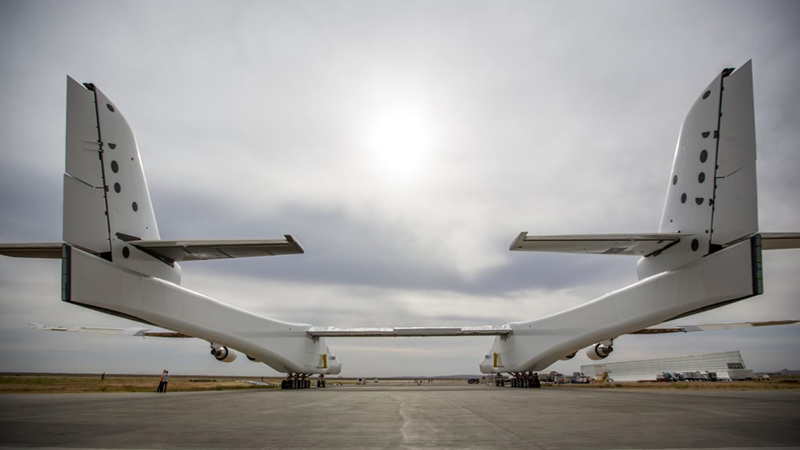 Featuring a dual fuselage design identical to the launch craft currently use by Virgin Galactic, the Scaled Composites White Knight Two, the Stratolaunch Carrier Aircraft has a reinforced center wing that only provides lift and stability, but also an attachment point for multiple payloads with a combined maximum weight of over 500,000 lbs (about 250 tons). Stratolaunch’s twin fuselage design is similar the White Knight Two currently in use by Virgin Galactic. Its six Pratt & Whitney PW4056 engines affords it to reach extremely high altitude where it can launch its payload. 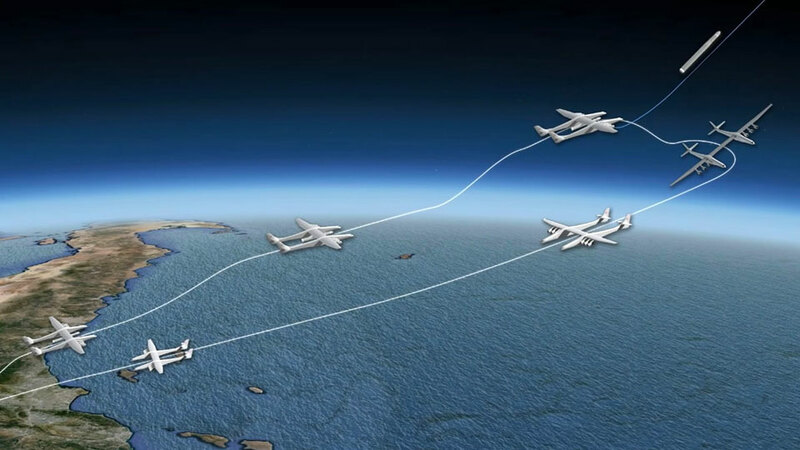 The concept is pretty much the same as Virgin Galactic’s, where space-bound, or low Earth orbit-bound, rocket hitched a ride on the Stratolaunch Air-launch Platform before igniting its rocket to propel itself to the intended space. Think of it as a shortcut for launching rockets into space with the obvious benefits like not being at the mercy of weather changes and not having launch range scheduling issues – both which are costly and logistical nightmares. 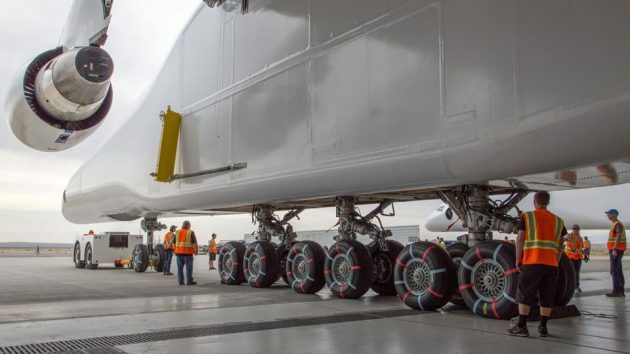 While on the ground, 28 wheels help it gets around the airport. 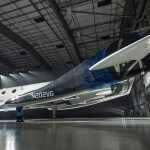 According to the company website, the twin-fuselage aircraft is “capable of delivering payloads to multiple orbits and inclinations in a single mission,” thus potentially reducing the cost of such operations. The recent milestone saw the Stratolaunch aircraft emerging from the hangar at Mojave Air & Space Port, but don’t expect it to take to the skies in the next day or two. The aircraft was out to facilitate aircraft fueling tests. 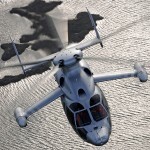 It does, however, mark the completion of the initial aircraft construction phase which will followed by aircraft ground and flight testing phase. A view from the back. Massive, isn’t it? 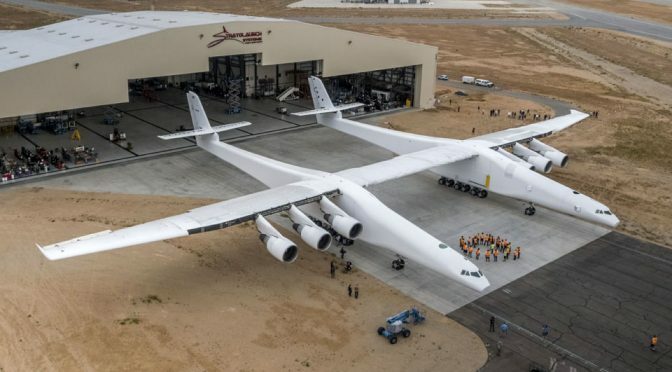 The Stratolaunch Air-launch Platform for Low Earth Orbit is built by Northrop Grumman’s division, Scaled Composites which kind of made sense as they are, after all, the same company that built White Knight, the smaller twin-fuselage launch aircraft. With an aircraft like the Stratolaunch, placing satellites at low Earth orbit will soon become an everyday affair. Who knows? In near future, you can even launch your very own satellite – that’s if you are rich enough, of course. A concept art of the Stratolaunch Carrier Aircraft with payload attached under the middle wing. The game plan is simple: fly to extreme altitude with payload. Payload launches. RTB. Rinse and repeat. 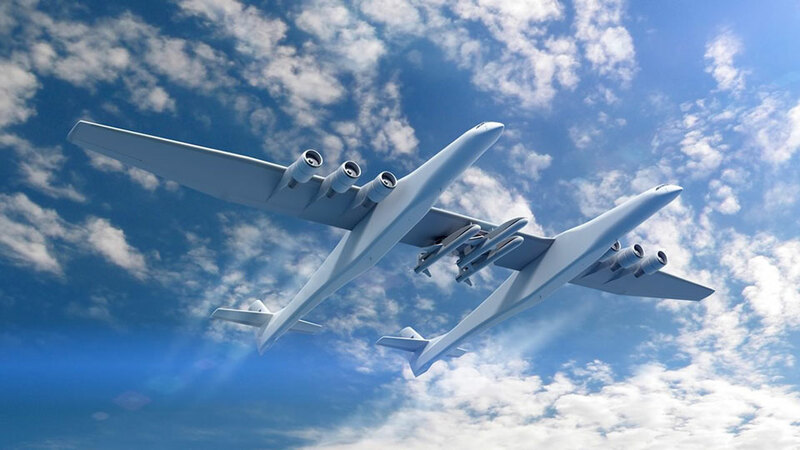 Stratolaunch Systems via Daily Mail.